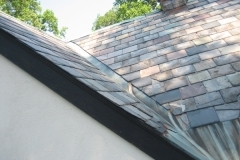 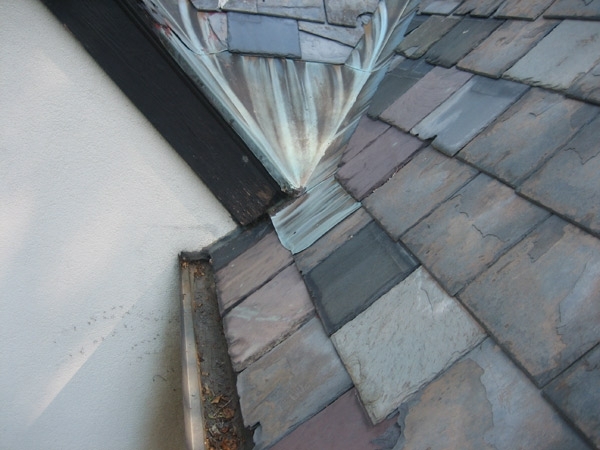 We recommend that you have your roof gutters and drains maintained at least once a year, ideally twice a year, by someone you trust such as your roofer. 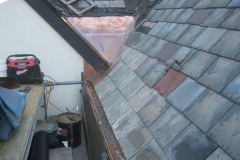 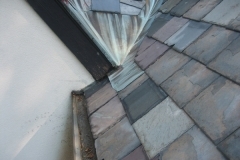 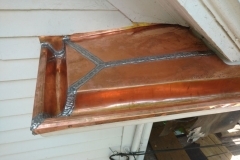 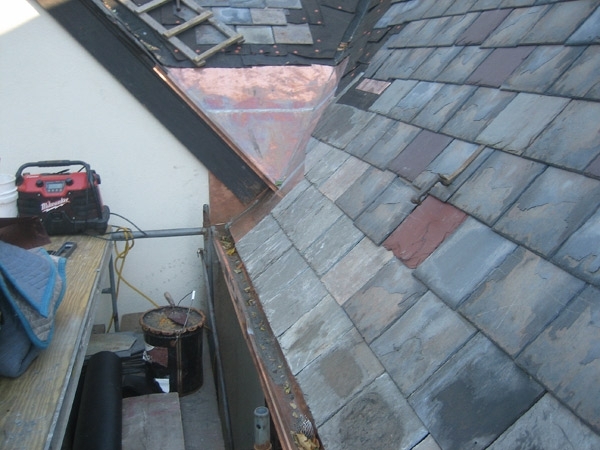 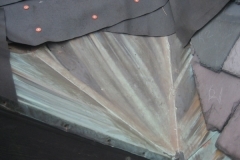 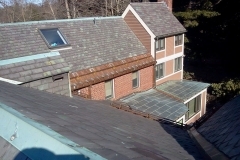 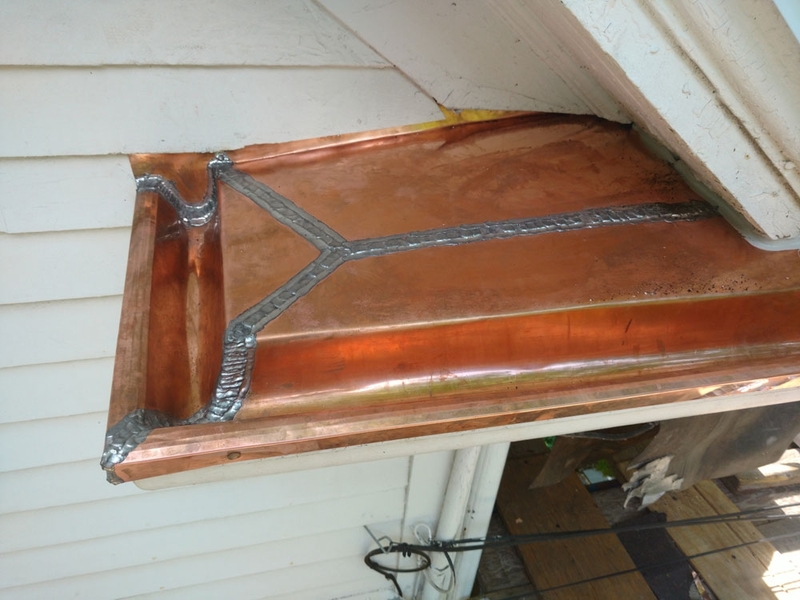 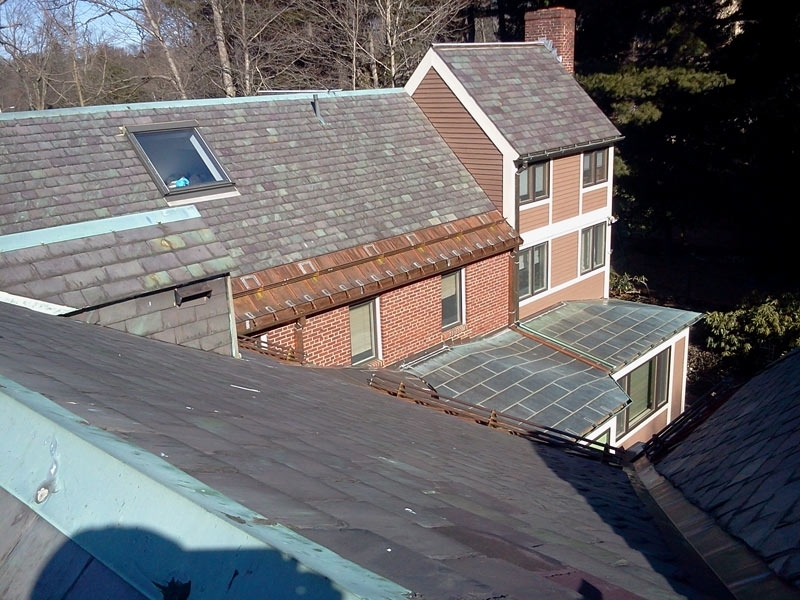 We remove all debris from your roof and make sure the drains are clear and working properly. 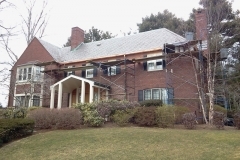 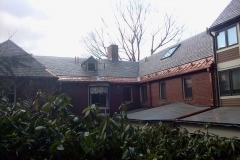 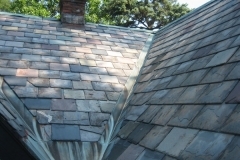 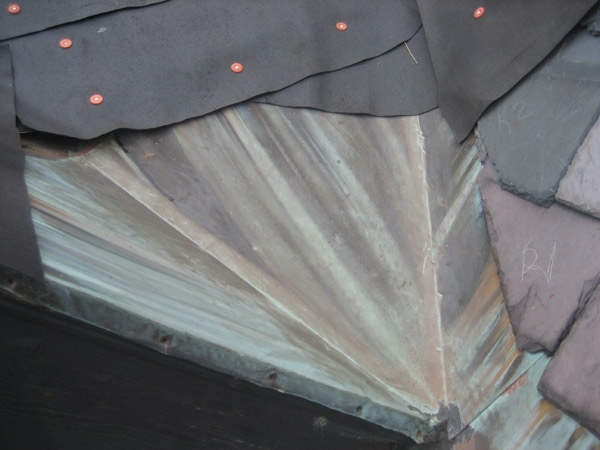 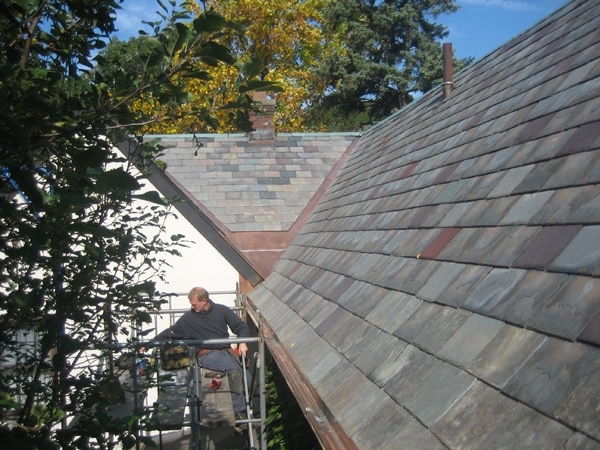 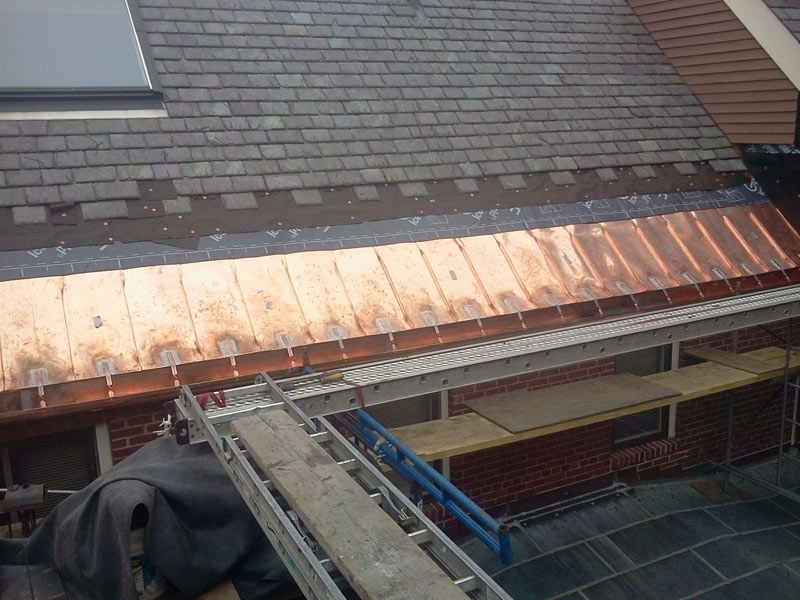 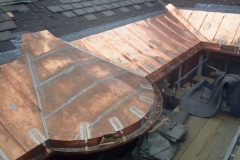 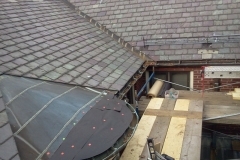 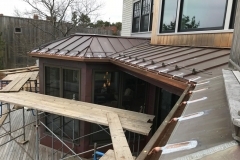 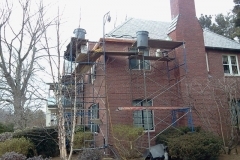 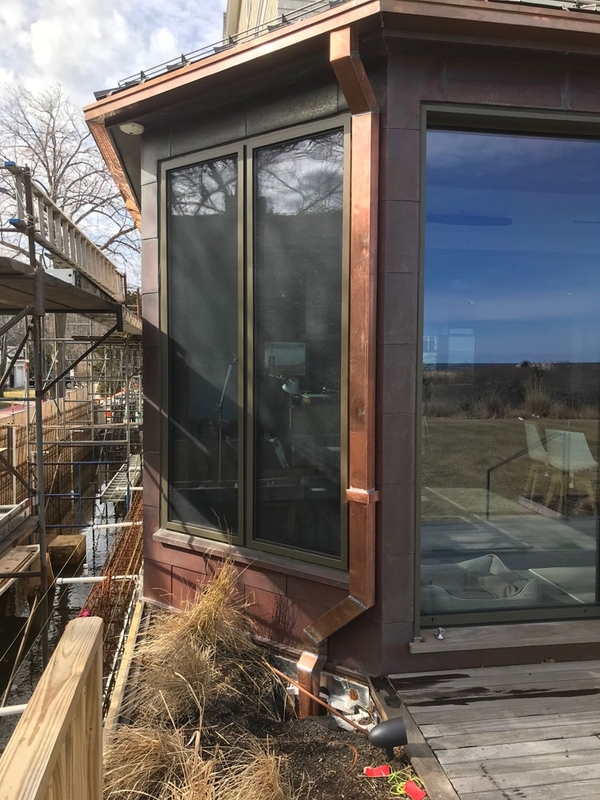 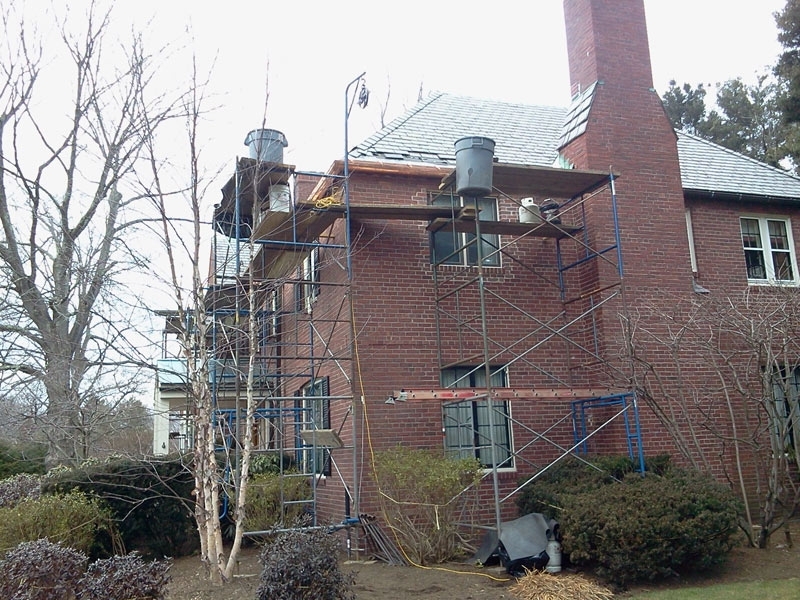 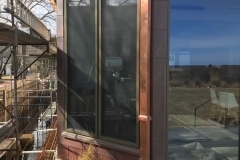 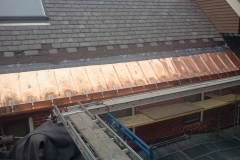 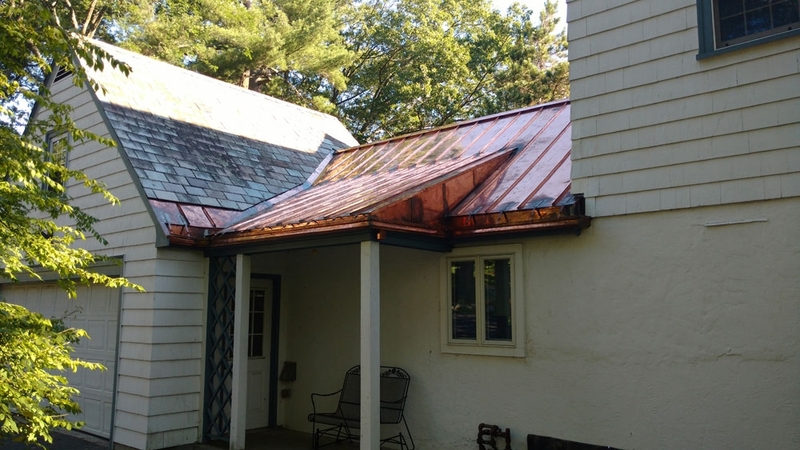 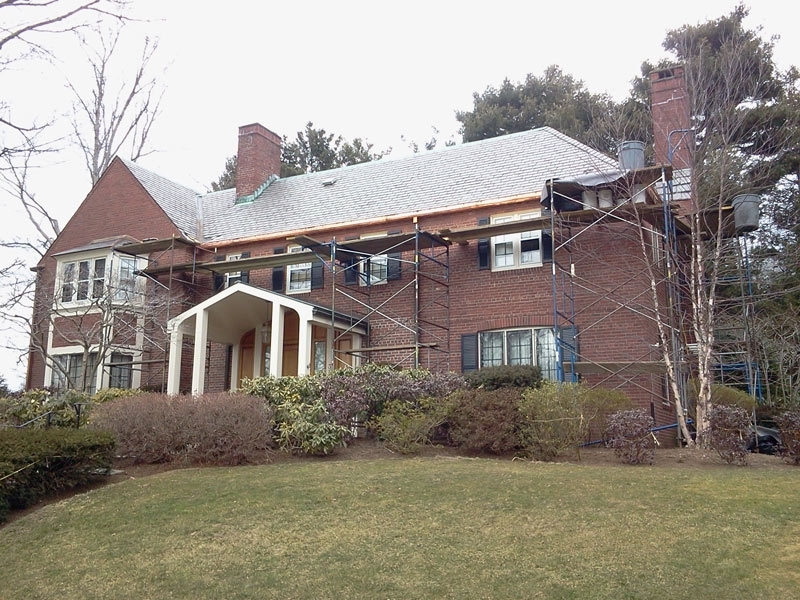 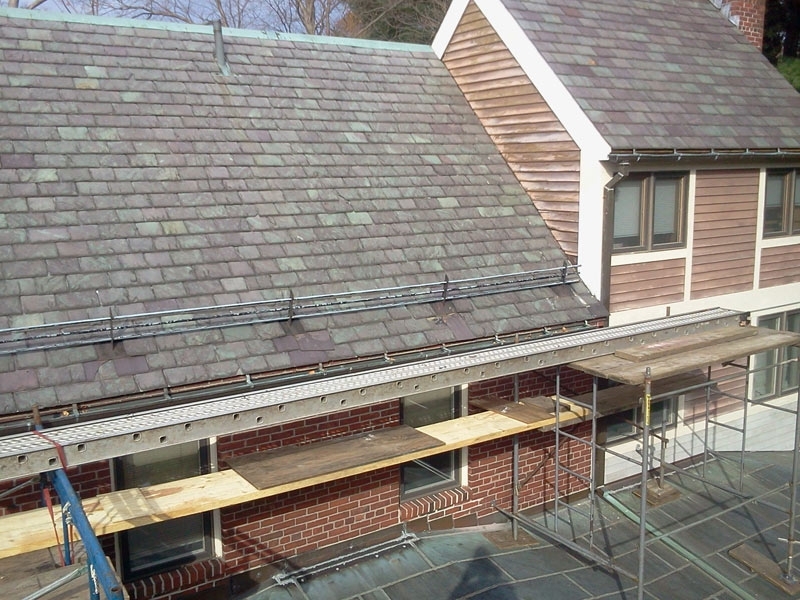 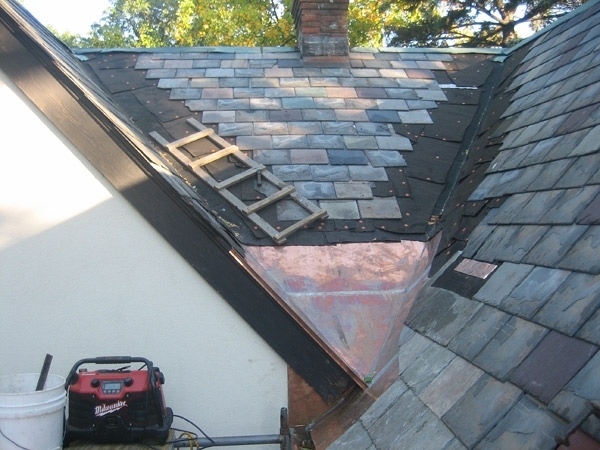 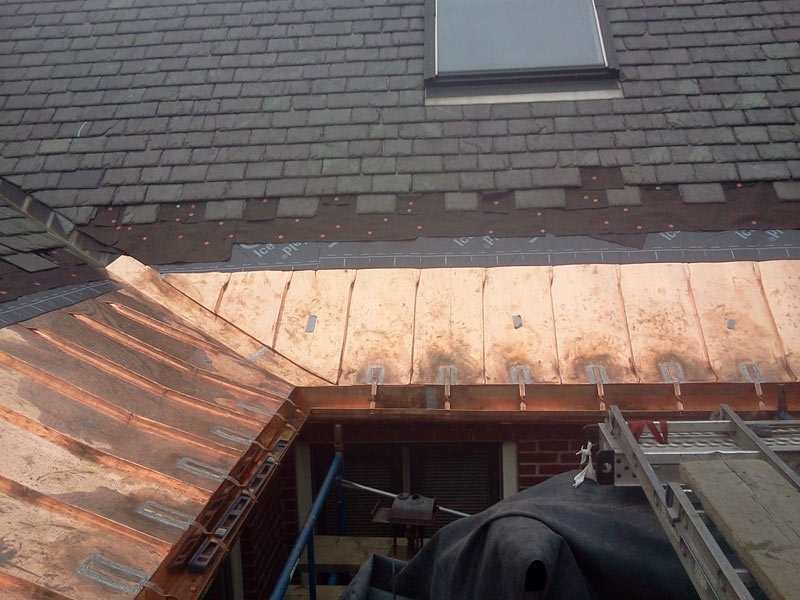 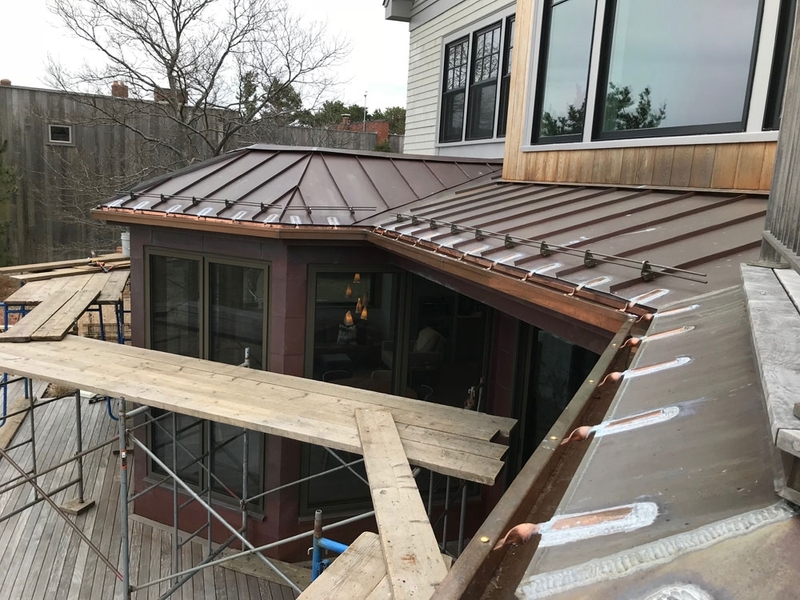 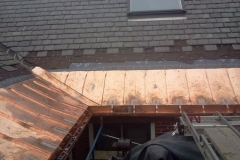 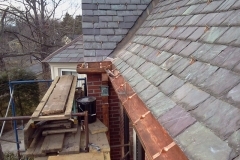 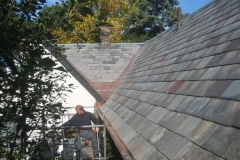 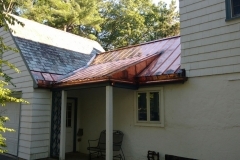 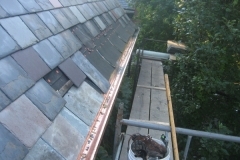 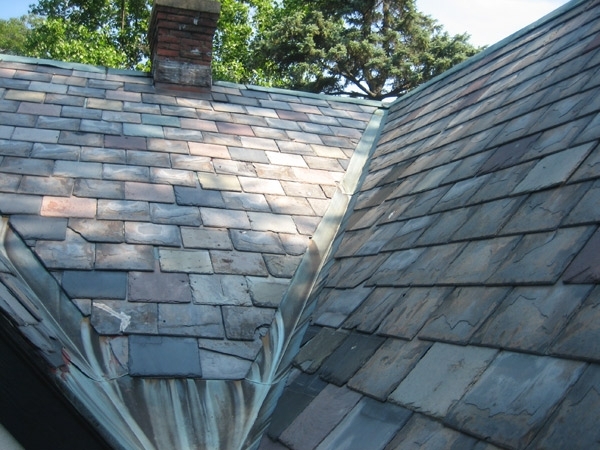 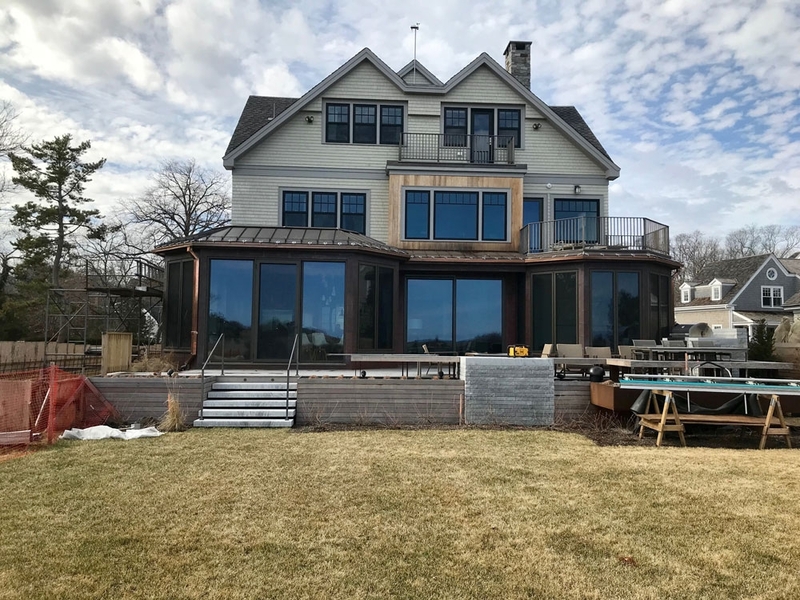 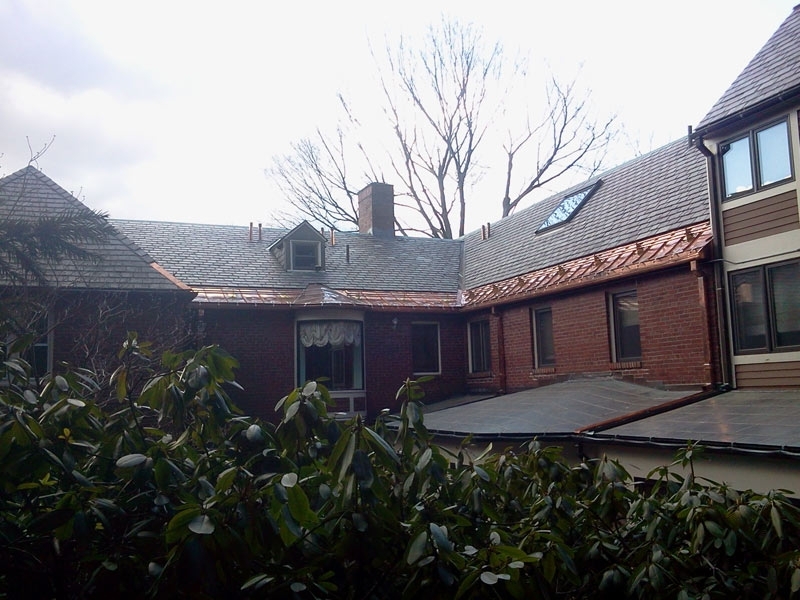 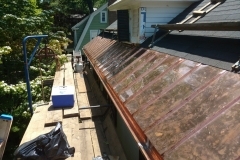 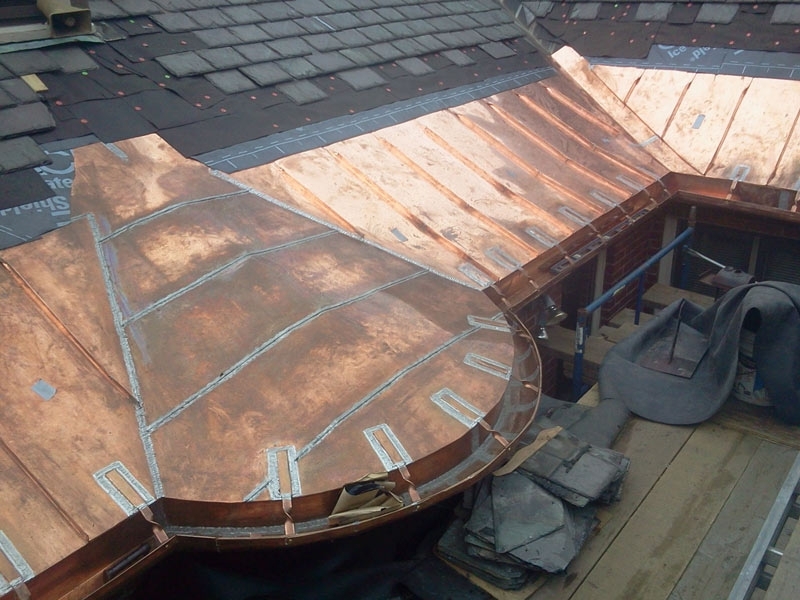 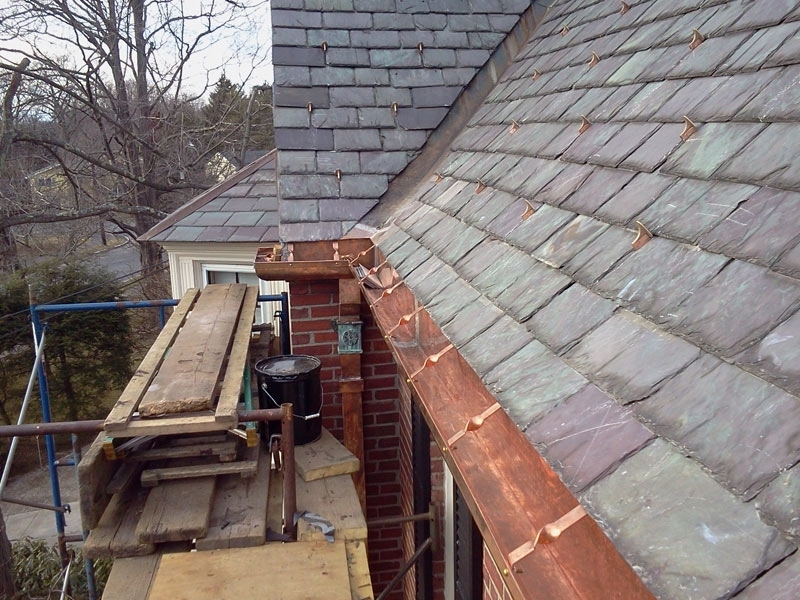 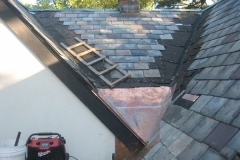 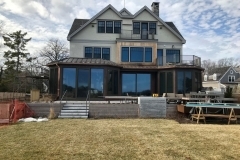 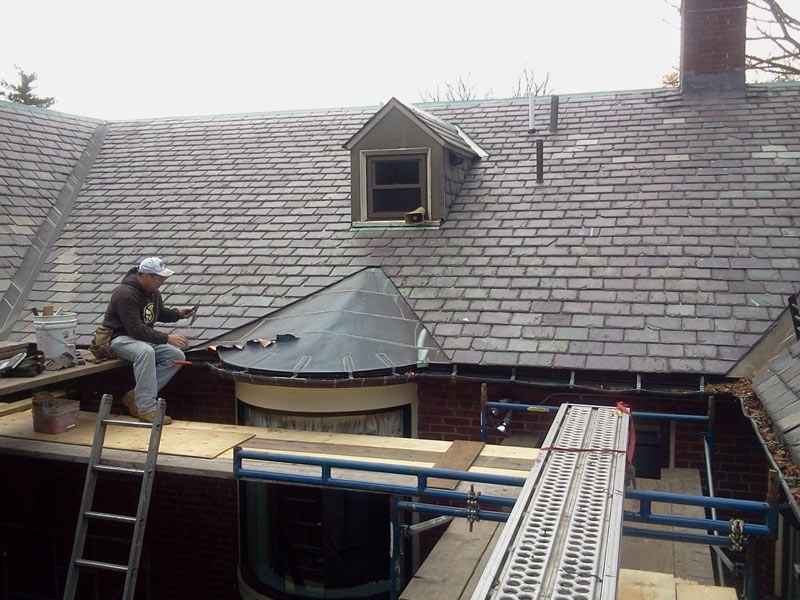 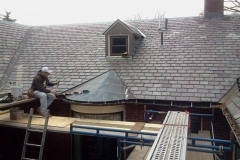 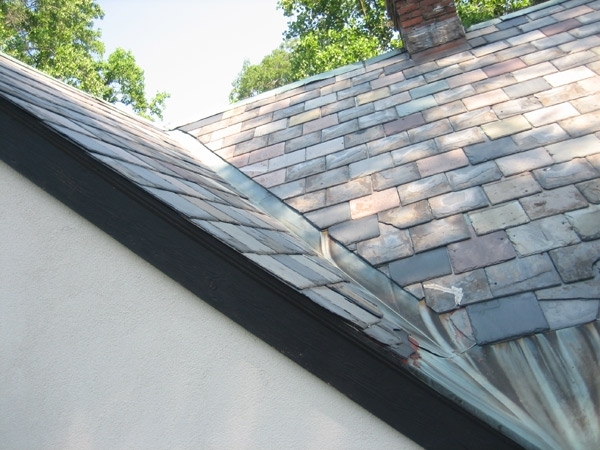 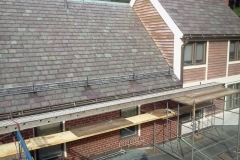 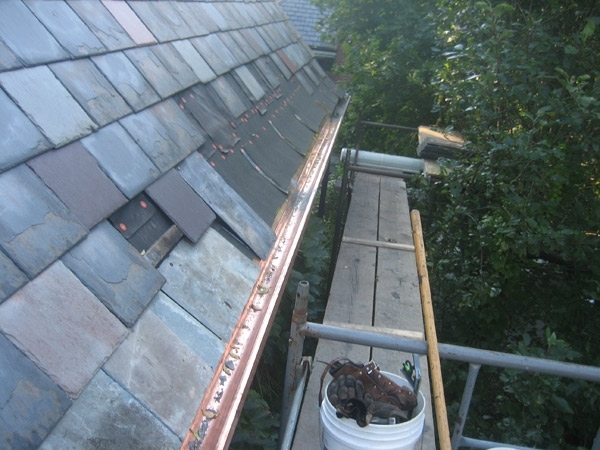 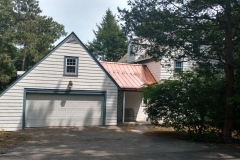 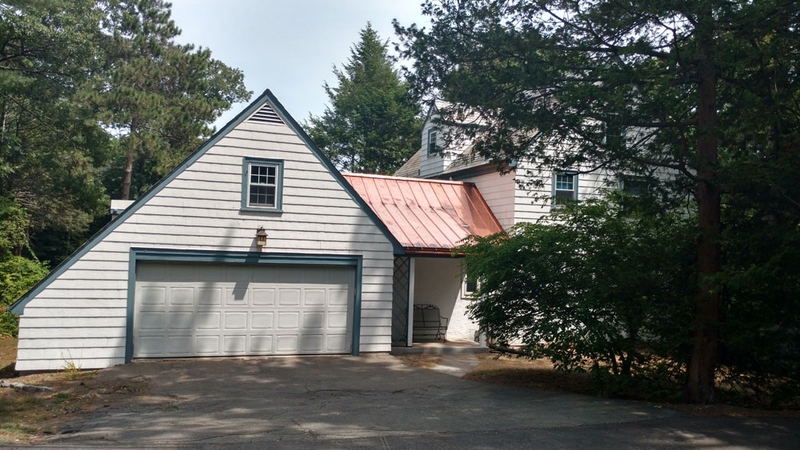 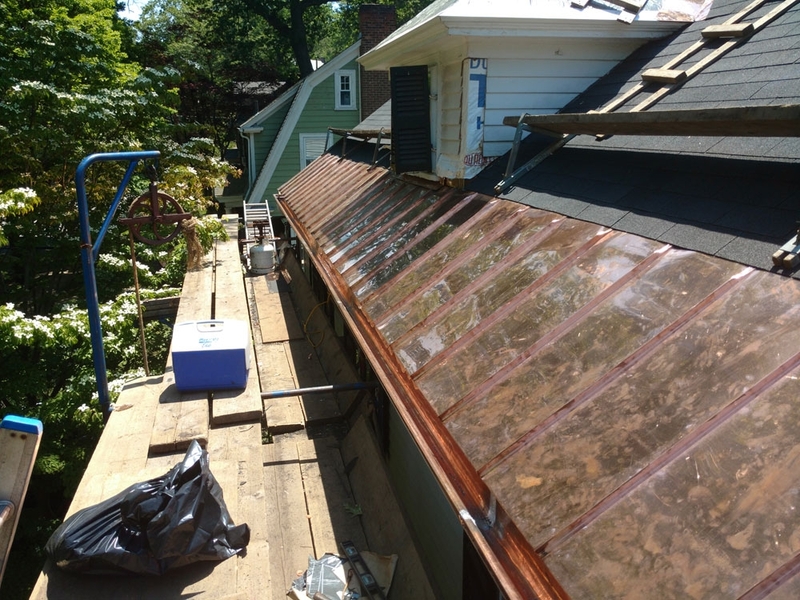 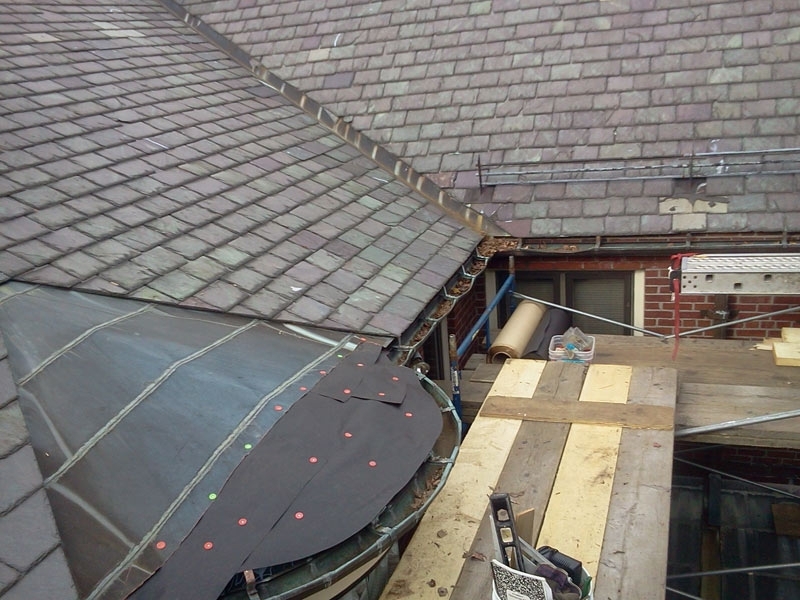 This work is important for maintaining your roof and extends it’s life substantially.